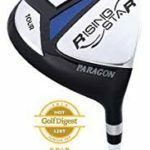 Paragon Rising Star Deluxe Junior Package Set for 11 – 13 Year Olds. 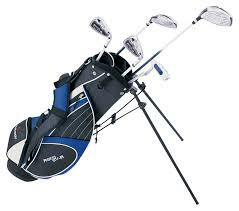 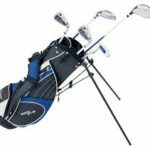 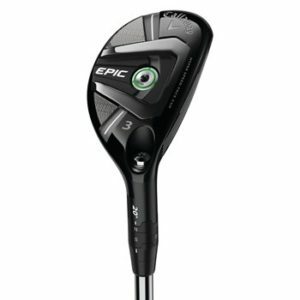 Includes Driver (with Head Cover), Hybrid, 2 Irons, Putter, and Deluxe Stand Bag with Hood Cover. 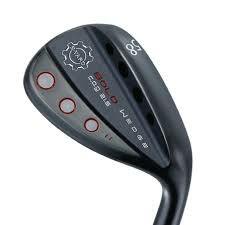 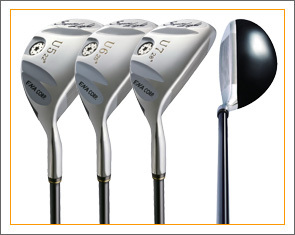 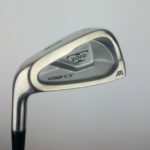 High quality set from Paragon Golf a long time manufacturer of golf equipment. 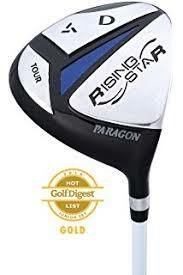 The Rising Star model has received many Gold Star awards from Golf Digest in the Junior Category. 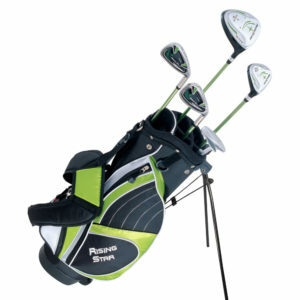 Paragon Rising Star Junior Package includes High Loft Driver, one Hybrid, two Irons, Putter, and beautiful Stand Bag. 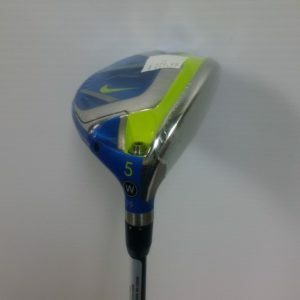 Driver comes with matching Headcover. 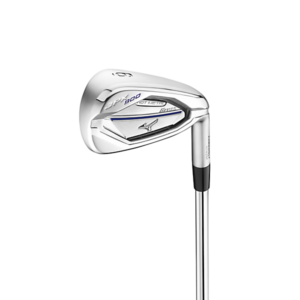 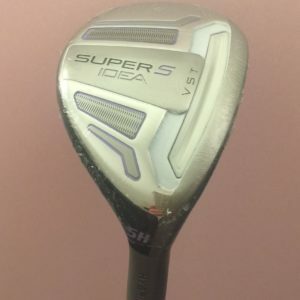 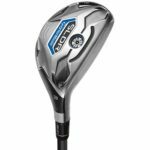 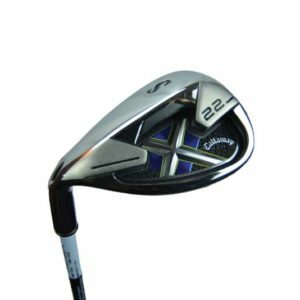 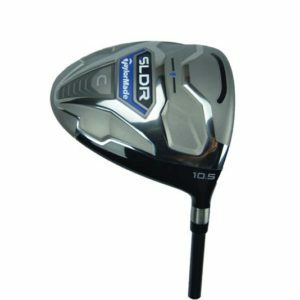 Winner of many Golf Digest Gold Awards in the Junior Category over the years, the Rising Star is a high quality and playable club designed for the Junior Golfer.